Much like numerology, I never really gave a lot of thought to astrology and the personality characteristics of traditional zodiac signs. I always thought it was a bunch of hogwash written by newspaper columnists that had some ad space to fill when the sales reps couldn’t sell it. 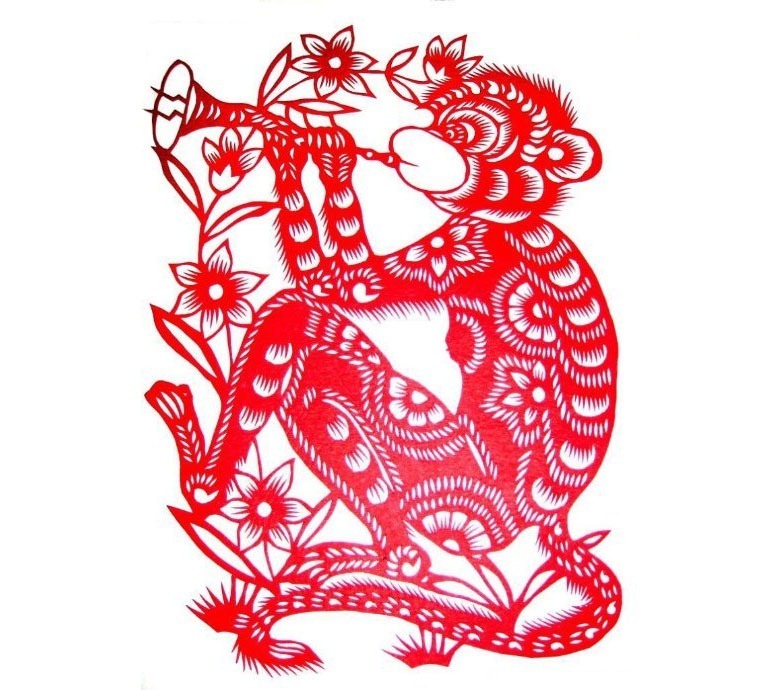 Then one day I discovered the Chinese zodiac signs while eating a fine Chinese dining establishment that had all of the symbols and information printed on their paper placemats. This, by the way, is probably the best way to gauge if the restaurant is worthy of your patronage. Upon reading the chart, I discovered that based on the year I was born (1969 for those of you keeping score at home), my symbol was that of the Rooster. Hey, it’s not bragging if you can back it up, right? Anyway, I carried that along with me knowing that it was spot-on, dead-nuts about me. I wouldn’t be bragging about it otherwise. Screw the traditional zodiac; the Chinese zodiac obviously had it right and was much, much more reliable. Then a few days ago I discovered that the Chinese zodiac doesn’t just rely on the year of your birth but also the date of it. That’s when I discovered that, after years of laboring under the delusion that I was a Rooster, it turns out that I’m actually a Monkey. Yep. A Monkey. So let’s take a look at what a Monkey is like and if it matches me. They are clever, mischievous, practical jokers, rarely ill (because they think that being sick is a waste of a valuable day), adapt well to changing environments. Once I discovered this I went back and compared these traits to the Rooster and found that I fit both Rooster and Monkey. It’s pretty safe to say that the Monkey’s traits also describe me fairly well. But wait, I mistakenly thought I was a Rooster all these years based on my year of birth. Now that I have correctly determined my symbol, it turns out that I’m a Monkey and again, the characteristics match mine. It was then that I came to the conclusion that if I went through all of the Chinese zodiac symbols, I would have at least one (if not, then a few) traits in every animal represented on the chart. In other words, as if fortune cookies weren’t already a clear indication, the Chinese zodiac turns out to be just like the traditional zodiac: hogwash written to fill unsold ad space. But I sure could go for a banana right about now. By the way, I’m completely aware that Berryz Koubou is a Japanese not Chinese group so please don’t bother to point that out. Work with me here, people. This entry was posted in Humor, Thoughts, What's Up Wit' Dat? and tagged astrology, Blogging 365, chinese zodiac by Dave. Bookmark the permalink.